There are many different ways to structure your diet which is one of the main reasons why people struggle to start losing in the first place. With so many different options, we can suffer from information overload and end up delaying the start of our progress whilst trying to choose the best possible option. In reality, the best course of action is to start in any fashion, and then slowly but surely edit it to your particular needs and bodily responses. However, this can take time – time that people don’t think that they have. Thankfully, choosing the right style of eating for you should now be easier thanks to a new addition to the Journal of the International Society of Sports Nutrition titled ‘International Society of Sports Nutrition Position Stand: Diets and Body Composition’. Various authors, including the well-known Alan A. Aragon and Brad J. Schoenfeld, have analysed research into various styles of structuring a diet and their influence on body composition to determine a stance on each. The main aim of the researchers was to look deeply into these different styles of eating in order to understand whether there was a major similarity among them all which caused them to work. An overriding rule, if you will. After all, there are many different diets which work; yet, different diets work for different people. We all have the same basic structure and biological processes, and so there must be some sort of consistency to these diets that creates the results. The methods of the diet may change, but the resulting effects are similar – fat loss or muscle gain. First, it’s important to understand the definition of what a ‘diet’ actually is. The researchers defined the term as “the sum of energy and nutrients obtained from foods and beverages consumed regularly by individuals”. The researchers also state that they blame a lot of the confusion on the rise of fad diets which are “replete with unfounded practices”. There are a lot of diets which never really work and seem to simply be made in order to make money. These tend to be the extremist styles or the ones which offer ‘one quick trick’ to help you shed all of your fat. Many of the problems also stem from people taking an absolutist view on diet. For example, if someone was to lose a lot of fat from limiting their carb intake, they may then believe that all carbohydrates are bad for you. Yet, another individual may lose a similar amount of fat from limiting their fat intake. Here we can see that the methodology to losing the fat was different, but the results were the same. However, if these individuals were then to believe that the foods they excluded were seen as ‘bad’ as opposed to simply seeing the diet as a method that worked for them, then they can hinder other people’s progress and start to spread false information about how diets work. The diet archetypes that they assessed were: very-low- and low-energy diets (VLED and LED), low-fat diets (LFD), low-carbohydrate diets (LCD), ketogenic diets (KD), high-protein diets (HPD), and intermittent fasting (IF). There are branded names for the diets listed above; such as Atkins for a low-carbohydrate diet or Lean Gains for intermittent fasting. 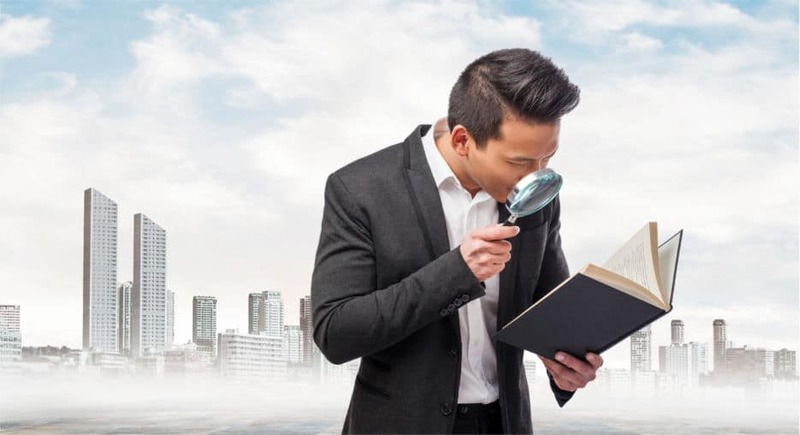 Though, the researchers wanted to look specifically at the intricacies of the diets themselves as opposed to what the brands are stating in order to understand each from a less-biased view point. The researchers focused on prospective intervention trial that lasted for at least 28 days (4 weeks) as this is a suitable time to cause substantial or noticeable changes in body composition. Any studies that did not analyse body composition were not included, nor were studies which looked at the use of diets to treat certain conditions. Typical low-energy diets can limit the individual to just 800 to 1200 calories per day. However, some very low energy diets can go even lower down to 400 to 800 calories per day. This is not based upon an individual’s weight or energy requirements. Individuals will see extremely rapid weight-loss (1kg/2.2lbs to 2.5kgs/5.5lbs per week) immediately. These diets also tend to use premade products which eliminates the need to cook or prepare anything in advance. Thus, they can be efficient for those on a tight time schedule. They can also be useful for those who have a deadline, such as a photo-shoot, competition or holiday. Followers of very LEDs are at a much greater risk for side effects, but do not necessarily outperform those who use LEDs in the long-term. This is most likely due to the fact that the diets are not sustainable and then lead to a substantial weight-gain at the end of the diet. day. Very low fat diets would mean 200 – 400 calories are coming from fat which is 22-44 grams of fat. The benefits of a LFD are that they have the support of the major health organizations as there is a large body of evidence that suggests favourable health effects. There is also a flexible macronutrient intake and the diet does not suggest that carbohydrates are ‘bad’ foods. The diet does allude to the idea that fat percentages upwards of these ranges can adversely affect body composition despite caloric intake staying the same. Very LFDs do not have much evidence backing them up and going too low may affect how well an individual can adhere to the diet. Individuals are limited to 50 to 150 grams of carbohydrates per day or 40% of overall daily calories. Increases protein intake and allows for a large amount of carbohydrate flexibility which also allows for greater meal flexibility due to food choice. Does not vilify foods containing fat. Can create the idea that carbohydrate intake above these limits can adversely affect body composition despite caloric intake staying the same. Maximum of 50 grams of carbohydrates per day or 10% of overall calories coming from carbohydrates. For example, a 2000 calorie diet would only allow for 200 calories to come from carbohydrates per day which is 50 grams. Increases protein intake. Suppresses appetite and may give individuals greater control over their hunger due to the satiating nature of the ‘allowed’ foods. This can cause a reduction in total calories eaten for the day despite not directly limiting caloric intake. 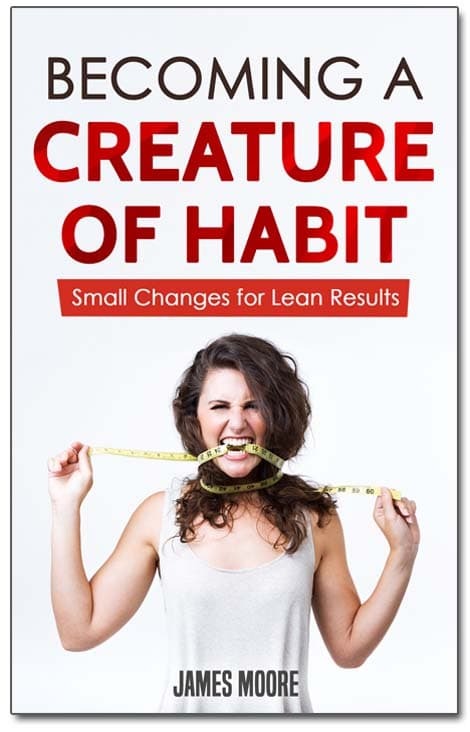 Simplifies the diet and the decision making processes. Excludes/limits high-carbohydrate foods which can be high in nutrients; such as tuber vegetables, oats, and fruits. Carbohydrates are also necessary for high-intensity training and therefore, limiting them can decrease performance. 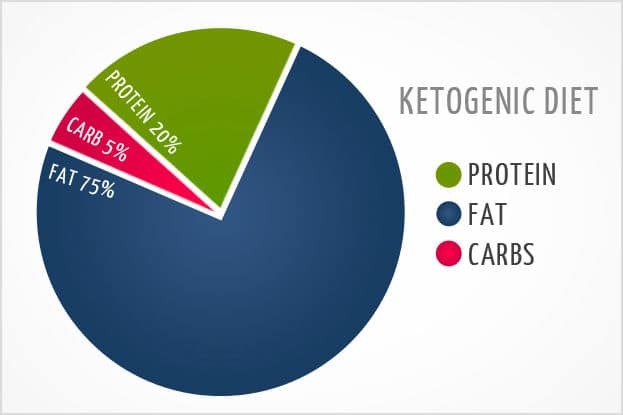 Has not shown any extra or superior effects on body composition when compared to non-ketogenic diets when protein intake and overall calories are matched. Dietary extremes can mean that individuals find it hard to stick to this method long-term. Protein intake is higher than 25% of total calories or 1.2g to 1.6 grams per kilogram of bodyweight. A 2000 calorie intake would mean 500 or more calories coming from protein which is 125 grams. Based on bodyweight, an 80kg individual would eat at least 96-128 grams of protein per day. Super high protein diets place the individual at greater than 3 grams of protein per kilogram of bodyweight. That means that an 80kg individual would eat 240 grams of protein per day. There is a large body of evidence proving that HPDs are incredibly beneficial for body composition compared to RDA intakes (0.8g/kg). These benefits only increase when combined with training. Super-HPDs have “an emerging evidence basis for use in trained subjects seeking to maximize intake with minimal-to-positive impacts on body composition”. Due to the satiating nature of protein, total calories can be reduced too substantially which can cause issues among individuals whose goal is to gain weight. The diet can also be expensive depending on food choices. High protein intakes can also come at the expense of other macronutrients such as carbohydrates, which can hinder athletic performance as well as micronutrient intake. 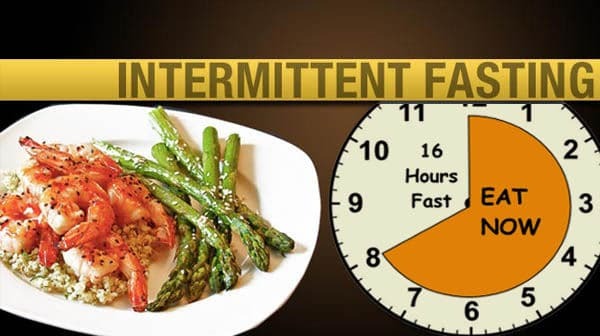 Alternate day fasting (ADF) where an individual will fast for an entire day and then ‘feast’ for a day. Whole-day fasting (WDF) where an individual will complete 1-2 days of fasting per week. This differs to alternate day fasting due to the frequency of the whole day fast. Time restricted feeding (TRF) where an individual will complete a 16-20 hour fast followed by a 4-8 hour feeding time. 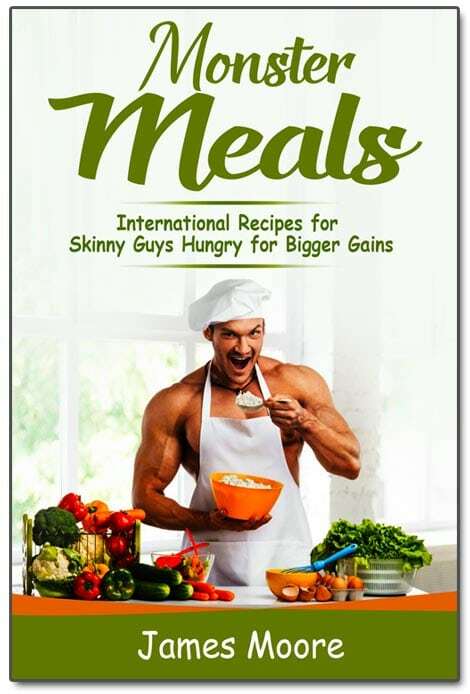 This is the ‘Lean Gains’ style of eating put forward by Martin Berkhan. All three styles have many studies backing up their effectiveness for limiting total caloric intake, with some studies suggesting that they can outperform daily caloric restriction. ADF and WDF do not need precise macronutrient or caloric tracking. More and more studies are suggesting that TRF, when combined with an effective training style, can create fat loss without losing strength. There is still nothing conclusive that states whether IF can outperform daily, linear or evenly distribute intakes for increasing muscle size and strength. IF will also need careful planning if athletic performance is an important goal. Understanding the benefits and drawbacks of these diets is invaluable for almost everyone. From researchers to practitioners to general members of the population, everyone can find use in this data. By taking an unbiased view on the studies currently available, it makes determining the correct diet for a certain individual much easier, leading to greater results and long-term progress with health and fitness. There is a multitude of diet types and eating styles, whereby numerous subtypes fall under each major dietary archetype. All body composition assessment methods have strengths and limitations. Diets focused primarily on accruing LM are driven by a sustained caloric surplus to facilitate anabolic processes and support increasing resistance-training demands. The composition and magnitude of the surplus, as well as training status of the subjects can influence the nature of the gains. Increasing dietary protein to levels significantly beyond current recommendations for athletic populations may result in improved body composition. Higher protein intakes (2.3–3.1 g/kg FFM) may be required to maximize muscle retention in lean, resistance-trained subjects under hypocaloric conditions. Emerging research on very high protein intakes (>3 g/kg) has demonstrated that the known thermic, satiating, and LM-preserving effects of dietary protein might be amplified in resistance-training subjects. The collective body of intermittent caloric restriction research demonstrates no significant advantage over daily caloric restriction for improving body composition. However, time restricted eating showed promising results. The long-term success of a diet depends upon compliance and suppression or circumvention of mitigating factors such as adaptive thermogenesis. There is a paucity of research on women and older populations, as well as a wide range of untapped permutations of feeding frequency and macronutrient distribution at various energetic balances combined with training. Behavioural and lifestyle modification strategies are still poorly researched areas of weight management.